With almost 30 years in the industry, Ara is an adept international communications veteran with extensive through-the-line experience, having worked across a variety of agencies in Canada, the USA, The Bahamas and Singapore. In 2000, Ara moved to Singapore and joined BBDO as Group Account Director and 2002, he was offered the opportunity to help grow US hot shop Fallon's presence in Asia. After three successful years of growth, Ara joined BBH to run British Airways and several Unilever brands. 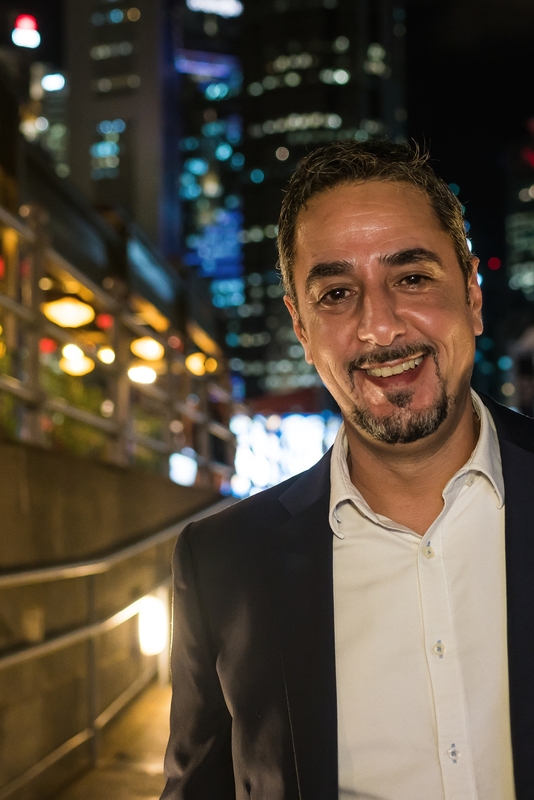 Following over nine years at BBH and holding several key senior roles, including Managing Partner, Ara moved to TBWA\ in 2014 as managing Director of the Singapore Operations. After 17 years in Singapore, Ara has finally settled down. He has two daughters who will undoubtedly continue to rule his life in the years to come.